CNMAX manufacture and supply tubing designed to perform and meet the challenges of virtually any industry or application. knowing you`ve purchased the finest components available for the heart of your fluid systems. CNMAX offers a selection of stainless steel tubing in fractional, metric, and Imperial sizes and in accordance with global specifications. (OD) 1.59 to 50 mm (0.0625 to 1.968 in.). All sizes are supplied with smooth surfaces and close dimensional tolerances reducing the risk of leakages when connecting tubes with couplings. Standard delivery form for CNMAX hydraulic and instrumentation tube is straight lengths of 6 meters, but our tubes can also be delivered as coiled tubing, contributing to reduced installation costs. CNMAX hydraulic tubes and instrumentation tubes are characterized by high cleanliness, and tubes with OD larger than 5 mm (0.196 in.) are delivered with plugged ends for transport protection against inside contamination. 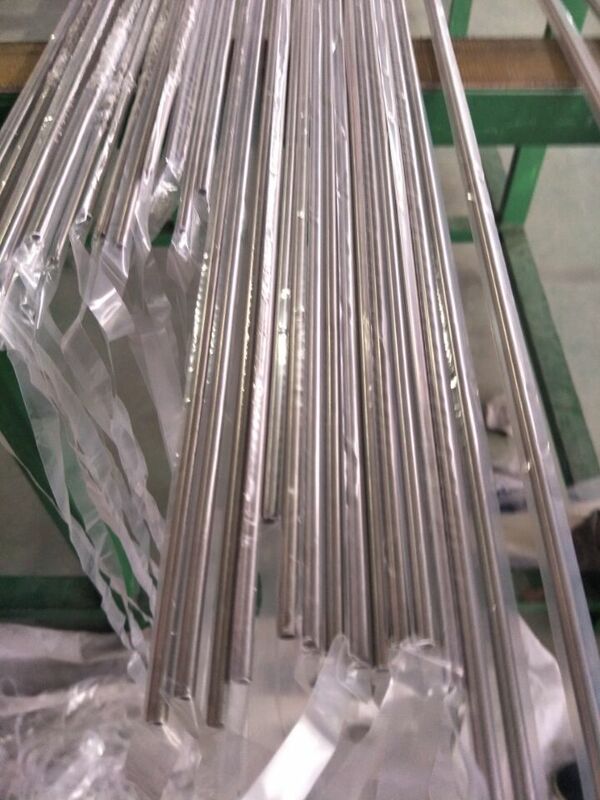 Looking for ideal Seamless Tubing ASTM A269 TP304L/TP316L Polished Manufacturer & supplier ? 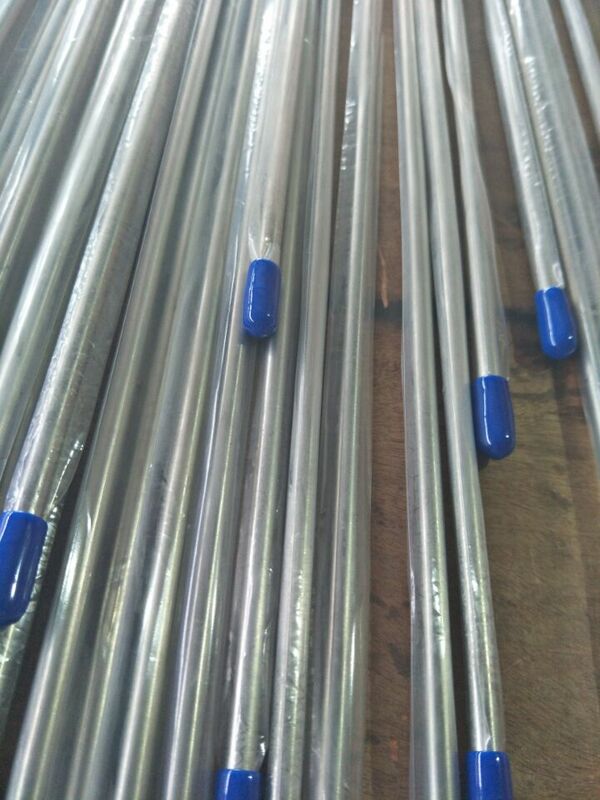 Looking for ideal Instrumentation Tubing ASTM A269 TP304L/TP316L Polished Manufacturer & supplier ? We has a wide selection at great prices to help you get creative. All the A269 TP304L Seamless Pipe Polished 320Grit are quality guaranteed. We are China Origin Factory of Polished Seamless Pipe A269 TP304L. If you have any question, please feel free to contact us. Looking for ideal Stainless Steel Seamless Instrumentation Tubing Manufacturer & supplier ? We have a wide selection at great prices to help you get creative. All the 304/304L Seamless Instrumentation Tubing are quality guaranteed. We are China Origin Factory of Seamless Controal Line Instrumentation Tubing. If you have any question, please feel free to contact us.